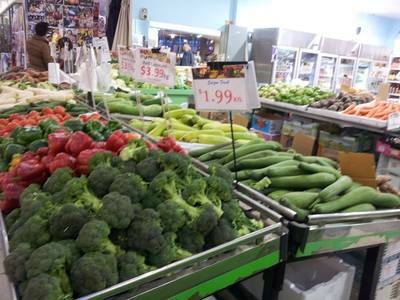 It is indubitable that local markets are gold mines for bargains for the average grocery shopper. 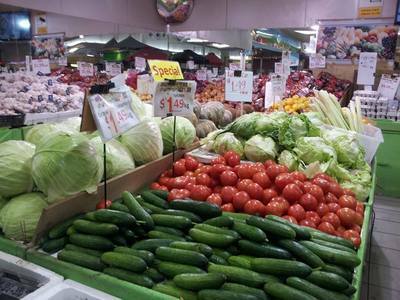 Melbourne is endowed with a number of farmer’s market which offers a great variety of fresh produce, seafood and meat at a cheap price, definitely cheaper than the supermarkets. However, you can score nicer bargains in your grocery shopping if you know how. Read on to find some handy tips in finding delightful bargains saving you a few bucks every time you go grocery shopping. 1. Bargain – If bargaining does not make you uncomfortable then go for it. Local market vendors are more amenable to haggling for discounts. Keeping all your shyness aside, put on your bargain hat and enter into entertaining discussions with vendors for reducing the price. If your haggling leads to a dead end then you have nothing to lose. There is no harm in asking for a discount. If you don’t ask for it, you don’t get it. 2. Closing time – The best time to grace the red carpets of local markets is during their closing times. To give you some perspective, if a market closes at 6 pm then you should turn up at 5:30 pm. The vendors are more inclined to give discounts and are also more responsive to haggling for bargains when the market is about to shut its doors. 3. Clearance boxes – Possessing an eagle eye will assist you in landing lucrative bargains during your grocery shopping. 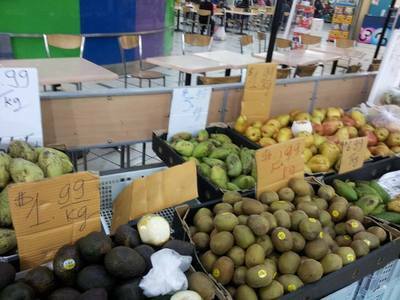 You will find that some stalls have dedicated clearance boxes displaying fruits and veggies at highly discounted prices. Often these veggies and fruits are overripe and are highly discounted in an attempt to clear them. Be mindful of the fact that sometimes these specially discounted fresh produce may have reached the stage of rotting so cherry pick the good ones only. 4. Shop around – Shop around for the best farmer’s market. 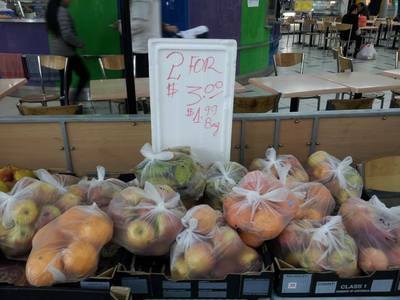 You will find that some local markets are superior to other markets. Word of mouth, written reviews and a sense of exploration and experimentation will help in making your own discoveries in relation to the best farmer’s market. 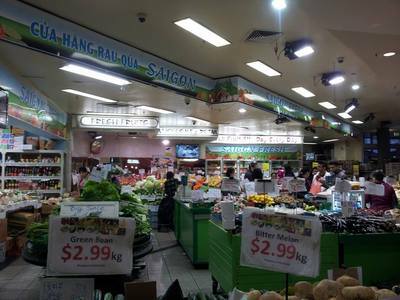 Personally, I feel that Springvale market in Melbourne is better than Clayton Farmer’s market due to the greater diversity and more lucrative prices. Best free event in Melbourne?